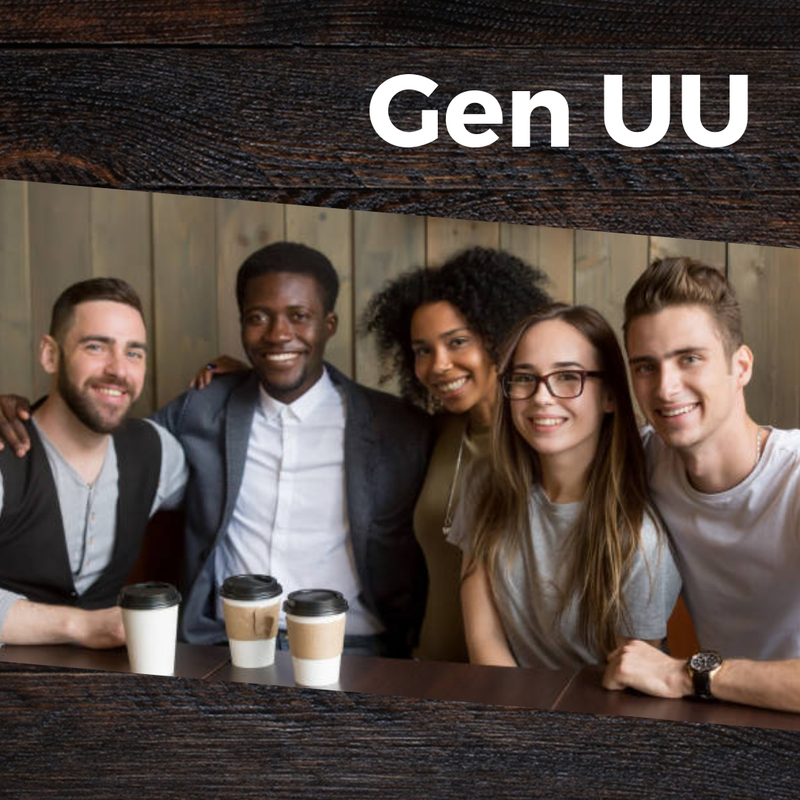 Help build a young adult (18-35 years-old) community at UUCW by joining other UU young adults in socialization, camaraderie, and craft beer on April 14th at 1:00 pm at Vennture Brew Co., 5519 W North Ave, Milwaukee. Families and children are welcome! Contact Community Builder Brianna Laux Kocis for further information or questions.